By paying extra 100 dollars, you can get this bike, which is definitely better than metro version. The difference between the two of them is the weight, and gears. This bike weighs 26 pounds, dues to aluminum frame, and has 7 gears. 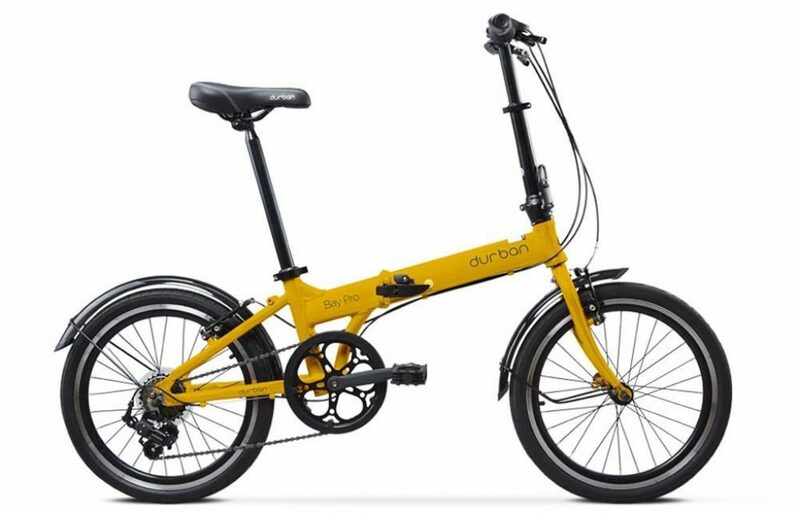 The foldable dimension of the bike is 26″ x 13″ x 31″. 20 inch wheels are perfect for riding, you can easily go on smooth and rough roads. Unlike other, this bike could be used for commuting purposes. The available colors are yellow, red and graphite. The speed gears are of Shimano FT-35 and gives perfect smooth ride. When you step up, and shift gears, you will find that they’re incredibly smooth and reliable. That thing could last the whole lifetime, talking about the durability. You just have to oil and grease them. While riding, when applied Alloy V- brakes, it stops after a while, no matter how fast you drive, it stops in almost same time, which tells us about the effectiveness of the brakes. The grip is the tire is good, on flat road, the cycle runs smooth. The saddle is very comfortable due to Durban high density type. This bike beats all the Durban bikes I have reviewed, due to maximum number of gears and lightweight. 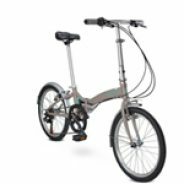 This is an average folding bike for commuting, and you can count on it, but honestly, it is bit heavy to commute. You would find it difficult to hold it in public transport. Also, the space it consumes is higher even after folding. Considering the facts, if you’re willing to carry that extra load, then this bike is for you, seeing other features and price, nobody comes close to this. 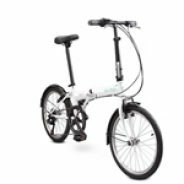 The bike is particularly for commuters who don’t want any fancy features in their foldable bike.